Fantasy RPG similar to final fantasy but plays in realtime (not turn based) which is good. 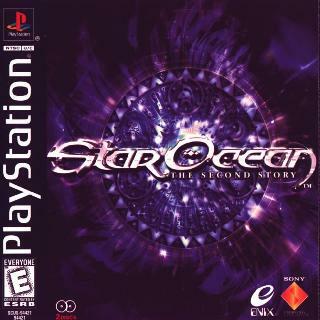 Overall it is a fun game that i played on my ps1 i would recommend it for those of you that would like to play an interesting fantasy rpg. Now you can add videos, screenshots, or other images (cover scans, disc scans, etc.) 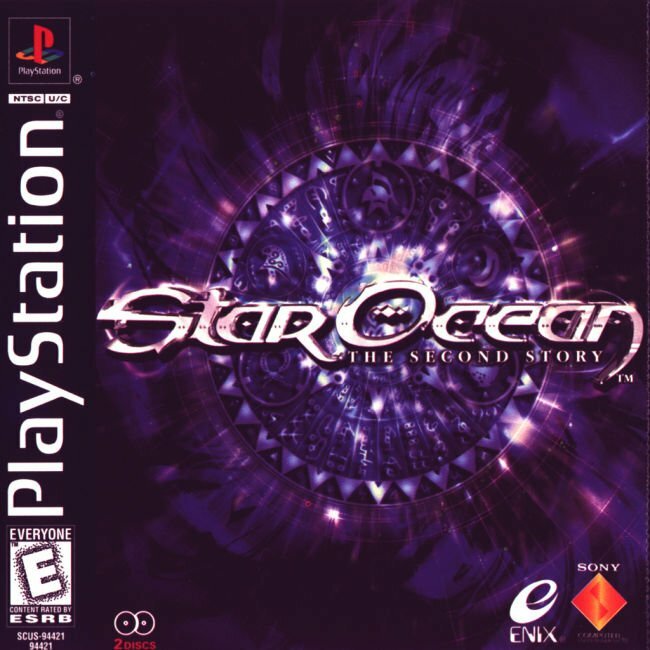 for Star Ocean - The Second Story (E) (Disc 1) to Emuparadise. Do it now!